Come and join the Brennen & Brown Team at our Exclusive Black Cat Gin Club. This is your chance to have a meander though the minds of our development team and see the thought process behind our recipes. 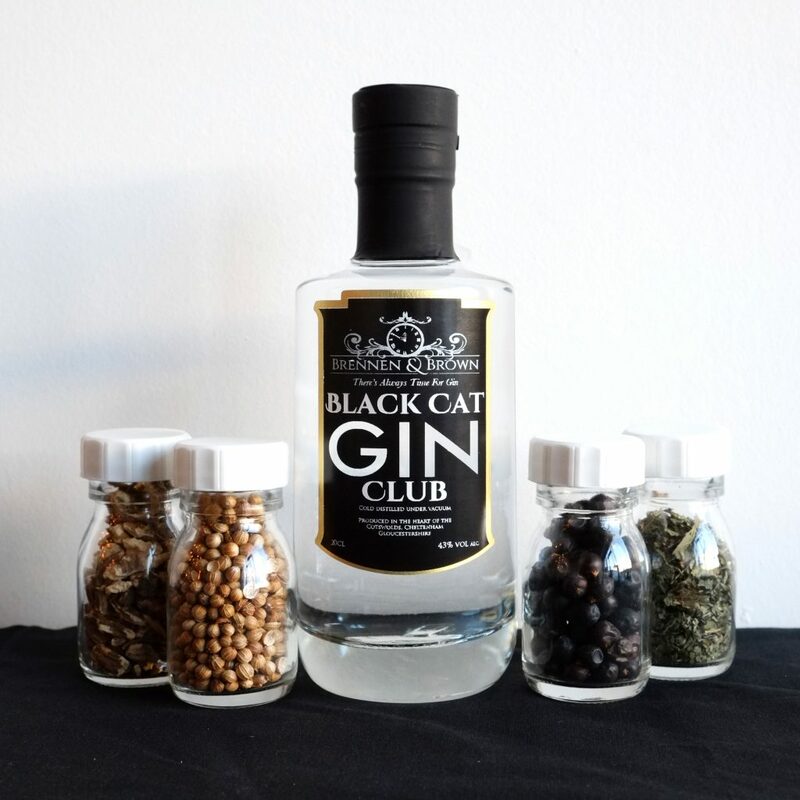 To taste amazing never seen before Gins made especially for the Black Cat Gin Club that aren't on sale anywhere else. Plus we would love you to give us your feedback on what you have tasted. 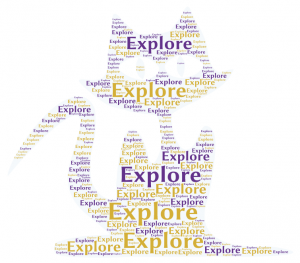 Explore This is the part where we get your taste buds working, sound good??? 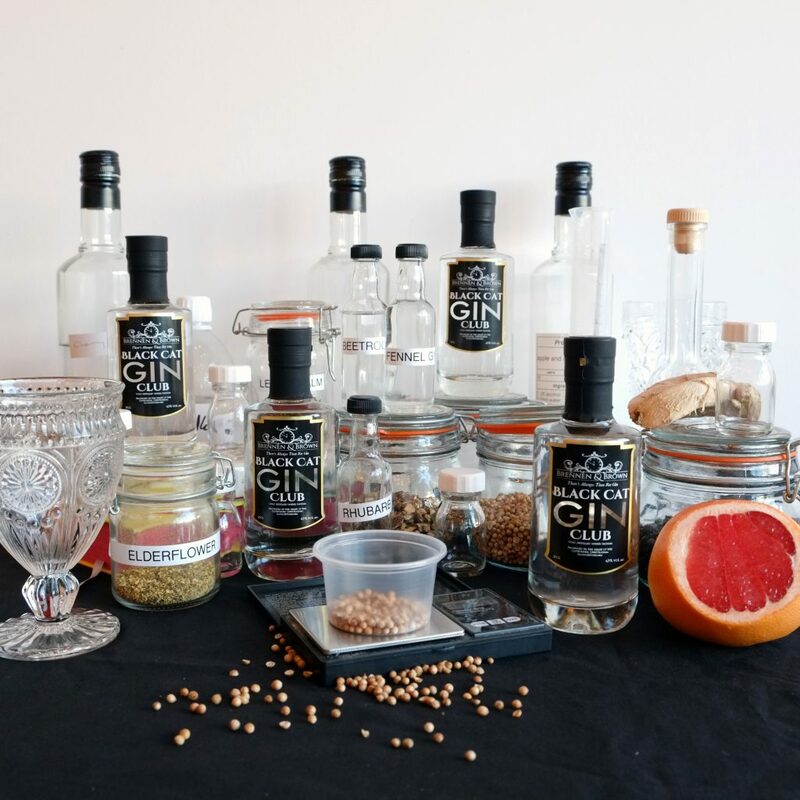 First we will introduce each Gin, the thought behind the recipe. Now you taste, neat first, just a sip mind, we have had a few gulpers, then with tonic and finally with the garnish of your choice. 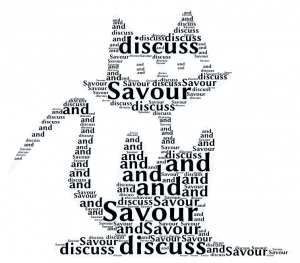 Savour and discuss Now you have used your taste buds its your chance to give us some feedback by filling out the score card provided. 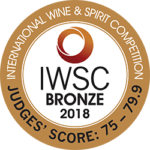 Once all four Black Cat Gin Club events have been conducted each month the Winning Gin will go forward to the final selection round. 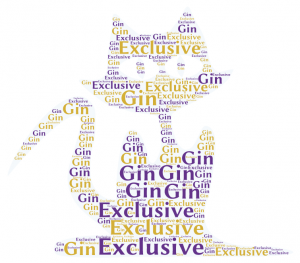 Exclusive Gin There will be a small number of bottles of each of the Black Cat Gin Club Gins available for members to purchase on the night of their tasting. We will also let you know of any remaining stock by email in case you wish to purchase more. We have four amazing membership packages for you to choose from. We hope to welcome you to the Brennen & Brown tasting family.